← My very first published book cover art! 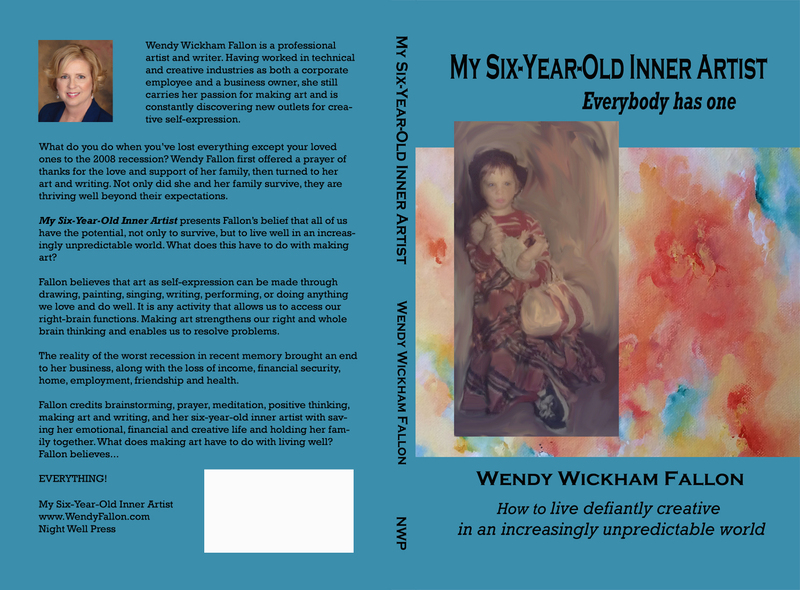 The book is based on my belief that all of us have a creative component (our right-brain functions, or inner artist), that acts as our survival gene. Find out how my family and I rebuilt our lives, and how my inner artist contributed to finding not only new employment, but a new direction. This entry was posted in Art, Book Cover Art, Fine Art, Writing and tagged art, Computer Art, writing. Bookmark the permalink.